We spent half of the summer in the UAE before heading off on some travels which meant we had lots of time for local adventures! I challenged myself, and members of the “Photography on the Fly” Facebook group (please come along and join us if you’ve taken PotF and enjoyed it and want to keep learning) to blog our summer adventures no matter where they were. If we just explored and hung out in our own back yards that was absolutely fine – if we went further afield on some exotic travels that was also fine but I just wanted to be held accountable to try and blog some of what I was up to with my own family – and so here we are! I will share some of my fellow members who also blogged below so you can head to see some other adventures from around the world. I have a small ongoing personal project documenting the beauty of some of the mosques in my neighbourhood – I need a hashtag for when I share them on Instagram but haven’t come up with something that seems appropriate just yet – let me know if you think of something appropriate I could use!! 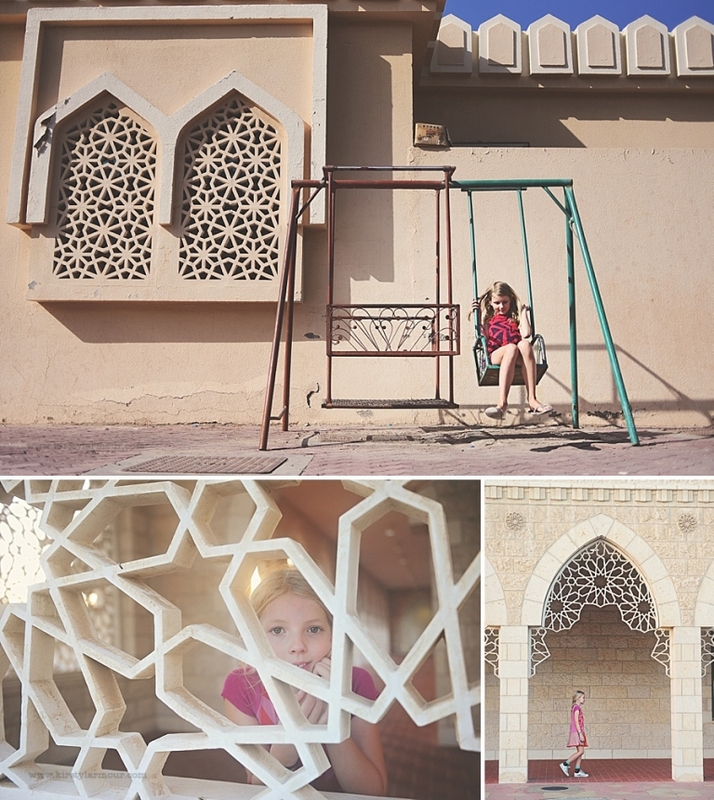 There was lots of pool time – and I continued my love of capturing brightly coloured walls and Arabic inspired details in the architecture of the city!! Lots of just hanging out at home happened too… it was hot, really, really hot!! We went to Manarat Al Saadiyat to see “The Creative Act” – we are all super excited about the Louvre Abu Dhabi opening soon!! And we picked out paint samples in Ace – fun times!!! Saffy dyed her hair pink – again!! (Indy has eternally pink ends and has done for 5 years now which feels kind of crazy!!!) And we took advantage of how quiet Abu Dhabi was – whole cinema to ourselves – thank you!!! We went to Dubai a few times – which for me included the amazing honour of documenting the arrival of my dear friend Chloe‘s daughter Adaline. I was delighted to be back in Dubai again and for my girls to meet her We visited the new Etihad Museum in Dubai too which had these amazing walls full of calligraphy about the founding of the UAE. There was a trip to Legoland waterworld in Dubai too – where I played lots with my new underwater point and shoot – serious game changer as taking a camera with underwater housing to a water park is frankly impossible!!! It was all pretty relaxed, low pressure, not too much shooting, lots of taking it easy while I worked on planning our summer trips and other fun projects. Lisa of Little Loo Photography went to Iceland and saw the Northern Lights!! I’m only slightly green with envy!! Alexandra Mojica took her family to Japan to see where she had grown up – so cool!! 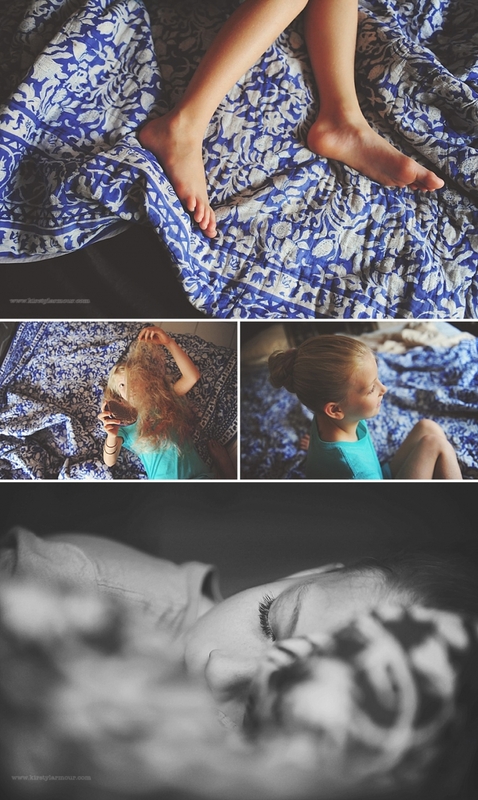 Andrea Linn explored New York with her daughter – I want to take the girls back when they’re teenagers now!! Antonina Mamzenko went to Tallinn, Estonia which I loved seeing in summer time as it rained when I went there!